Feel like you have no choice but to coexist with pests or bugs in your home? Our technicians specialize in eliminating unwanted critters quickly so that you can feel comfortable again. 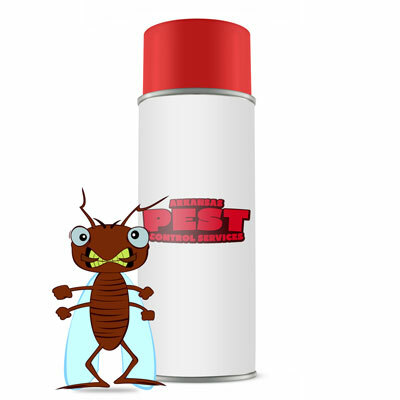 We use premium quality products to terminate pests such as roaches, ants, spiders, rodents, and fire ants. Bed Bugs can create a very serious problem, and they are on the rise. We can also wipe out fleas, bees and remove unwanted animals. With Arkansas Pest Control Services you can rest easy knowing that our experts have eradicated your pests. Our service plan options are designed to meet your specific pest control needs. These plans include a one-time service or quarterly, bi-monthly, monthly or yearly service visits. Call us today to get started! Call us today to find out how we can wipe out your pests! Arkansas Pest Control Services, Inc.
©2014 Arkansas Pest Control Services, Inc.